What is LOST.DIR On SD Card? Retrieve lost, missing or unsaved digital media files from lost.dir folder on SD card. 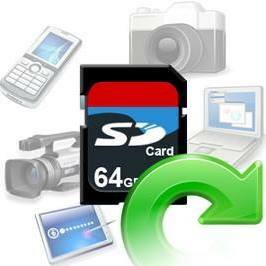 Restore photos, videos and audio files from lost.dir on SD memory card. Also restore multimedia files from all types and models of memory card, pen drive, digital camera, USB drive, hard drive. Now let us know about LOST.Dir! There are people asking – what is LOST.DIR folder on external SD and what it contains? The Lost.dir is a system folder. It’s a location where Android OS places files that gets recovered during a system boot up. LOST.DIR is a folder and it just like recycle bin that store files such as images, videos, audio files and other stuff and it help you to recover the lost or deleted data. It is obvious that there is no app named LOST.DIR installed on your device. Also the memory size of the folder may vary, sometimes it could range in gigabytes (GB). Sometimes, it happens that your Android device gets switched OFF while you are saving the files on your device or you might have pulled out the SD card when read write process was on progress. In such scenario, your device create LOST.DIR folder in the SD card, saving all the unsaved data. And from this LOST.DIR folder on SD memory card, you can easily restore back your missing and lost data. But what will happen if LOST.Dir folder gets deleted accidentally! 3) how do I recover them including the names etc 4) why can I not edit their names in the external SD card but can do it once I move them to the onboard memory (although only moveable through my PC) 5) is it better to just keep all my music and pics on my onboard memory? In above example, users have mentioned several problems, but overall problem of the user is that he/she has lost files from lost.dir on external SD card and wants to recover it. Similarly, there are several users out there encountering same kind of problems. But how they get into such problems? Well, read below to find the reasons by yourself. Ejecting the memory card from the device, while some files are in read write process. Removing the SD card improperly or abruptly out of the Android phone. Interruption while downloading files or incomplete downloads on Android device. Freezing or hanging of Android device operating system. Turning OFF the device while some files are in reading and writing process. When users do any of these mistakes then, one may find that their files have been missing from Android device. In such situation, Android OS create LOST.DIR folders in which all such lost files, incompletely downloaded files are placed in. Hence, user can restore lost files from LOST.DIR when Android device is being booted. But users find it very difficult to find the lost files because lost files moved to lost.dir system folder are saved with some random numbers and it is not saved or placed on some valid directory. So, now the question arises – how to recover lost.dir files from memory card? Well, find out the solutions below! 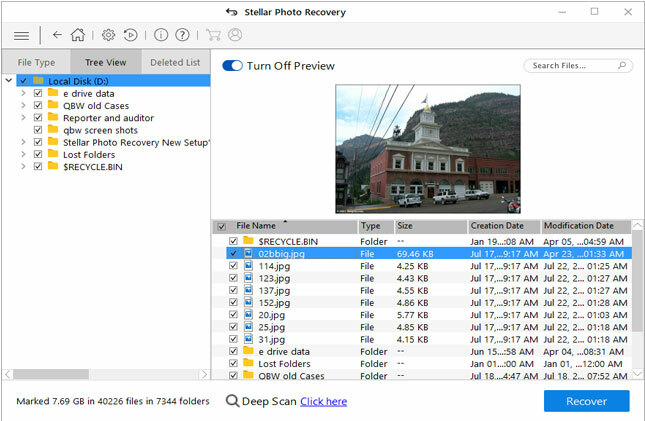 In order to recover lost or deleted files from LOST.DIR on SD card, one can take help of suitable SD Card Data Recovery software and one of such software is Photo Recovery. But you should apply this software immediately because any delay in recovery can cause permanent loss of files because missing or lost files can get overwritten by other data. 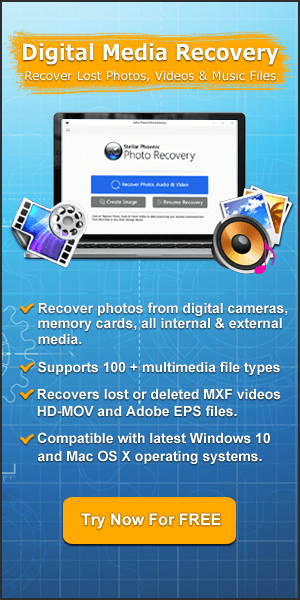 Hence, all you need is Photo Recovery tool to perform LOST.DIR File Recovery. 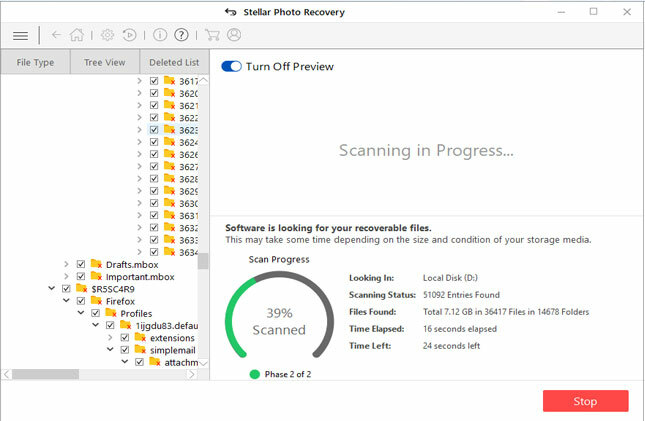 This LOST.DIR Recovery tool will help you to restore missing files such as photos, videos and audio files from LOST.DIR on SD card. 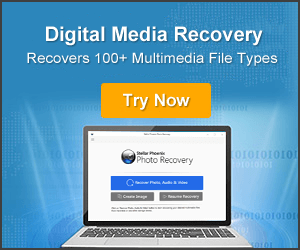 This LOST.DIR folder recovery tool is designed with advanced technology that deeply scans the SD memory card and retrieves all types of multimedia files. The software allow preview feature so that you can preview and each and every recoverable files within the software before final recovery. So, what are you waiting for, simply download the trial version of the software now and use it. 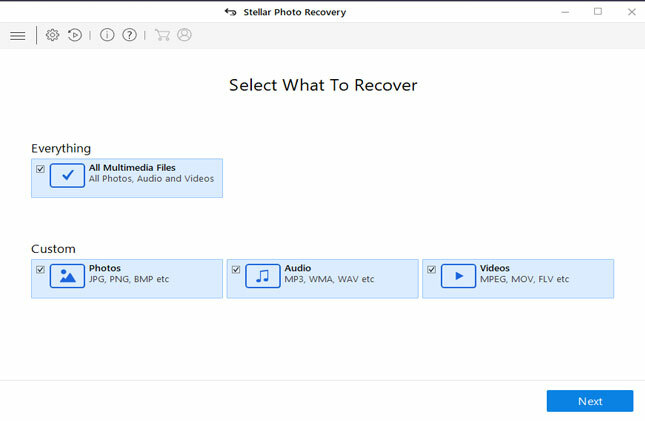 Below, find out the step-by-step guide on how to recover LOST.DIR folder from Android External SD memory card. Some people have questions – Is It Safe To Delete Lost.Dir Folder? Or Can I delete the contents of LOST.DIR? Yes, you can delete the contents of LOST.DIR as it only acts as recycle bin, but make sure that you have all the files and data that you want and now you don’t need the files of LOST.DIR folder. You can also delete the LOST.DIR folder by yourself, but it will re-appear once you reboot your Android system. Actually, when your Android says – ‘Preparing external SD card’, it’s actually checking the contents of the LOST.DIR and if not able to find the directory, then it creates one. Besides that, you must avoid improper removal of SD memory card from the Android phone. Always backup important photos, videos, music files and other data of your Android phone to computer. By now I hope you have understood what lost.dir folder in Android is. And if you are not able to find your lost or missing files on your Android from LOST.DIR folders saved on SD card, then you must immediately apply Photo Recovery software and easily prevent permanent loss & recover files from lost.dir on external SD memory card. 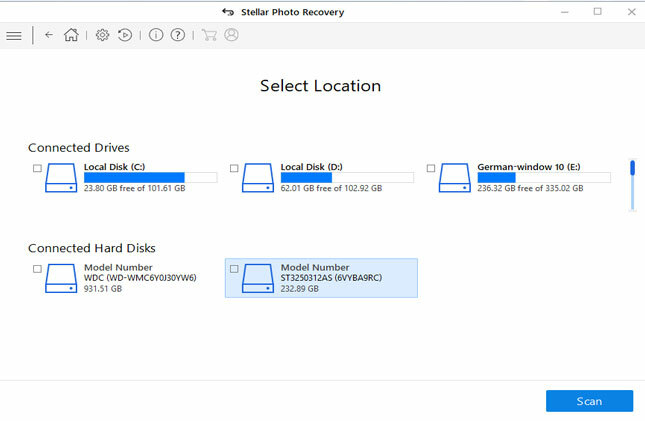 How To Recover LOST.Dir on External SD Card. Read this article to find out the the best & appropriate solution to recover lost.dir files on external SD card. Also learn What is LOST.DIR Folder On SD Card? Reasons For The Loss or Deletion of LOST.DIR Folder in Android. Tips To Remember About LOST.DIR Folder.